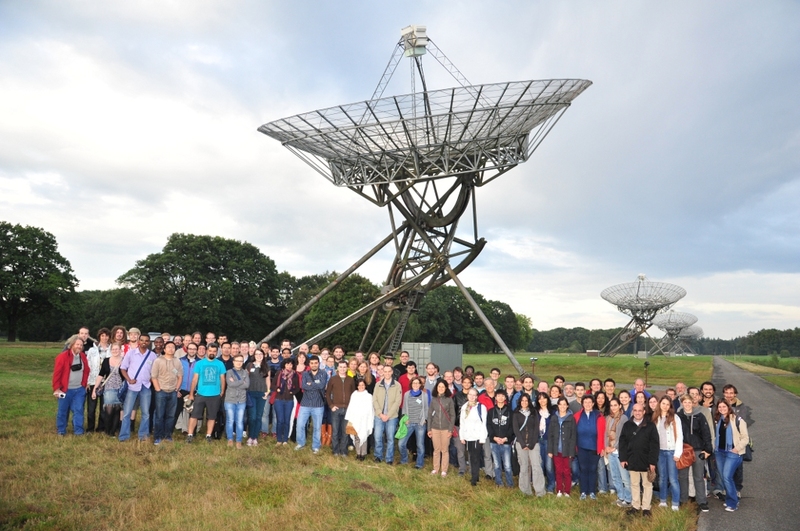 It's been a great week at ERIS 2013, the European radio interferometry summer school. This year, the school was hosted by ASTRON/JIVE at Dwingeloo in beautiful Netherlands. Being a mathematician, it wasn't just once or twice that I was asked why to attend a radio interferometry school. From the historical viewpoint we inverse problems researcher are greatly indebted to astronomy for the first examples of high impact discoveries from indirect and noisy data. After all, the least squares fitting was developed by C. F. Gauss in order to recover the orbits of heavenly bodies (like the asteroid Ceres) from inaccurate and overdetermined data. And just think about how the planet Neptune was discovered? Indirect data! Catching up with the modern tools of radio interferometry has been tremendously useful and fun. 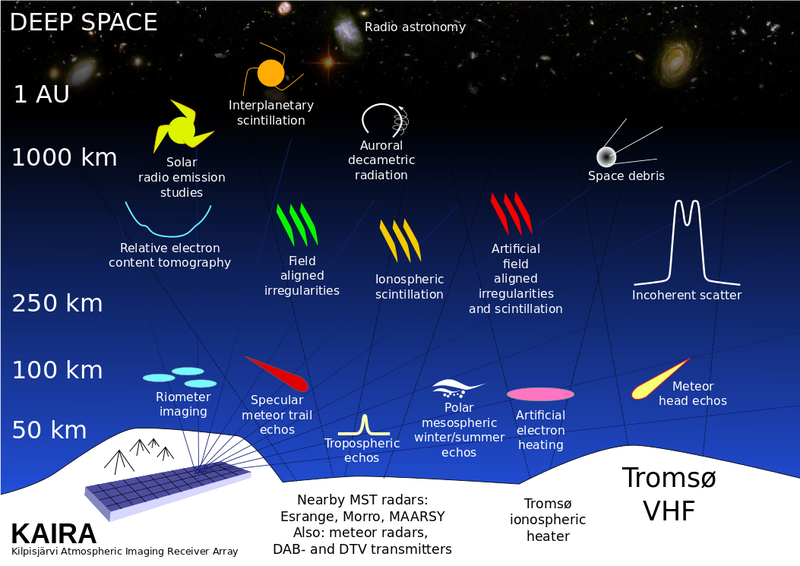 Not only have I learned what is going on in calibration and imaging but also what the big question in today's astronomy actually are. Surely you have heard about dark matter but what about re-ionisation? If not, google it at once. 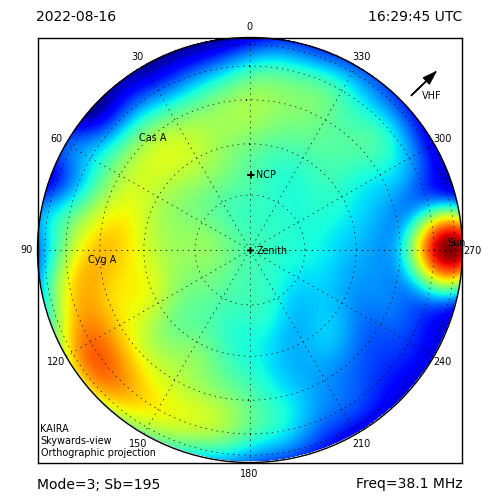 That's where lot of today's radio astronomy is happening. 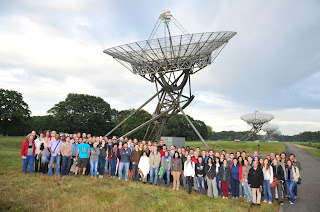 Thanks, Sari, for the great report and for sending the meeting photograph, taken at the Westerbork Synthesis Array. As can be seen, the school was very well attended!